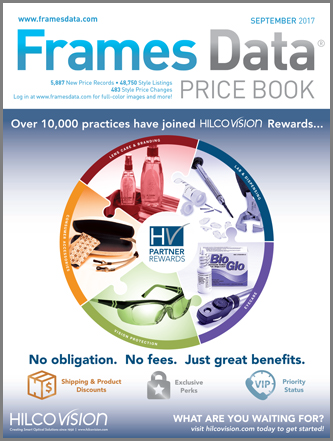 February Pricebook is on it's way and the cover features Flexon by Marchon. 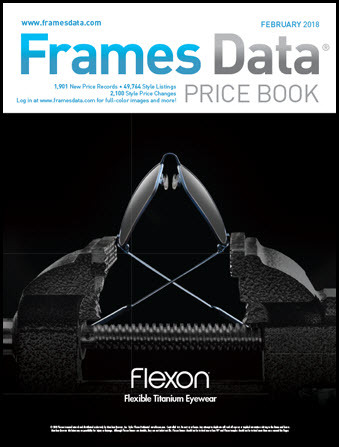 Click on the cover image below to view all 150+ styles from Flexon on Frames Data Online (log in first). 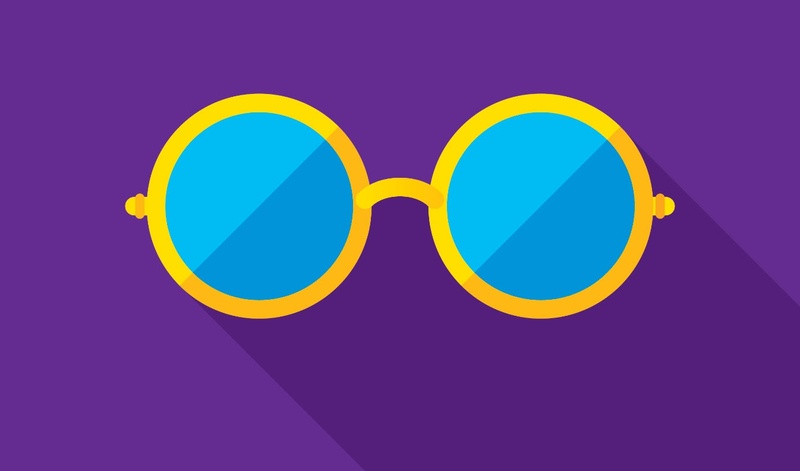 In December, Morel came out with seven new collections! 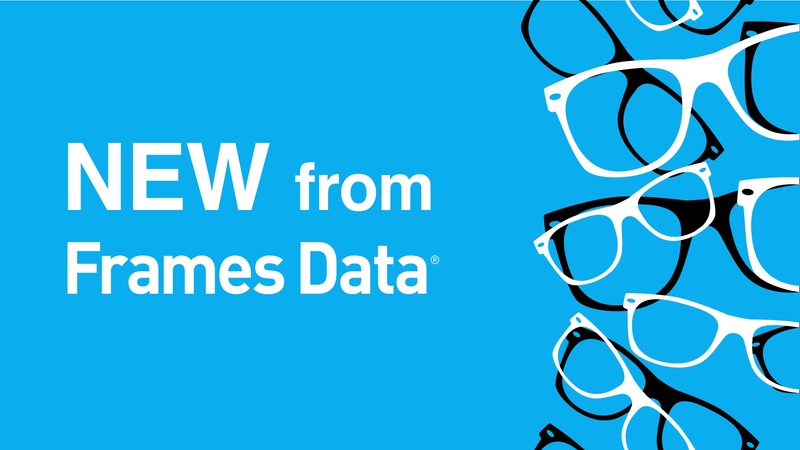 In November, Frames Data added new frames from Tura, Safilo, New York Eye-Hart, Silhouette and more! 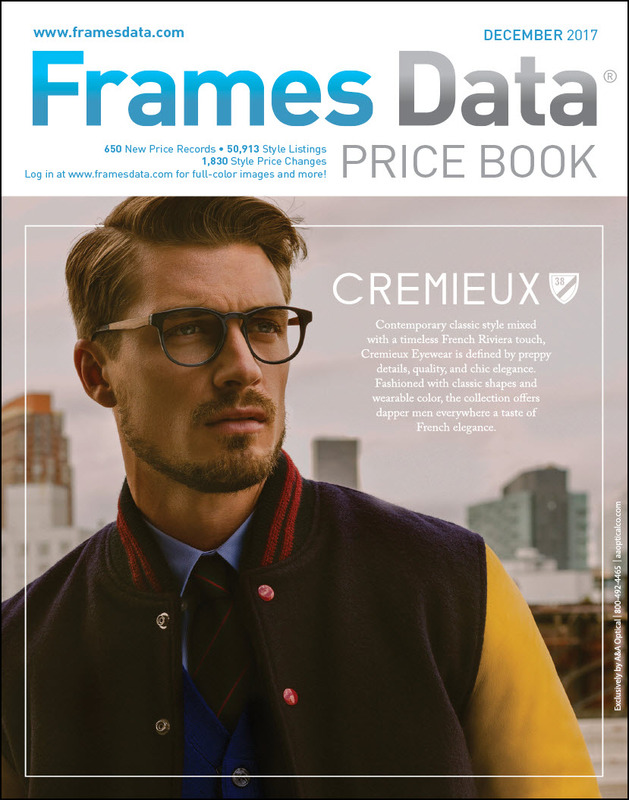 The December 2017 Price Book features a cover image from Cremieux by A&A Optical. Your Winter Big Book is on it's way, with Betsey Johnson by Imagewear on the cover. 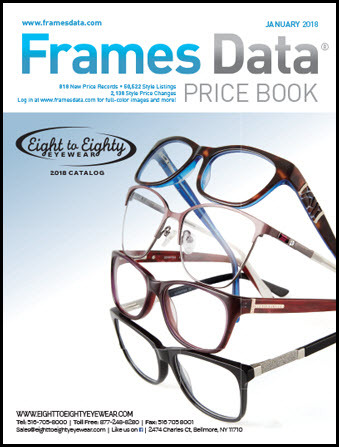 In October, we welcomed a new frame supplier, Rio Ray Optics. 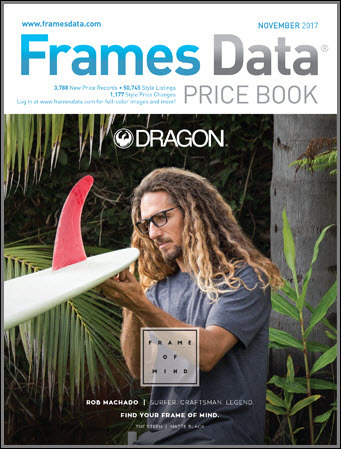 In September, we welcomed a new frame supplier, Addicted Brands, to Frames Data. 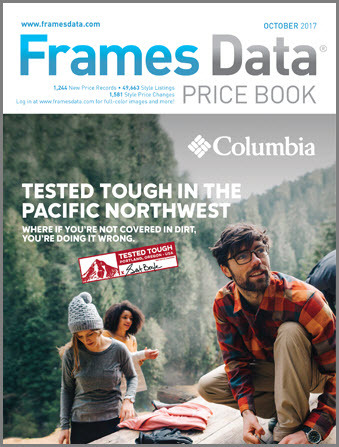 This month, the October Price Book features the Columbia brand -- and it's Oregon roots -- on the cover. 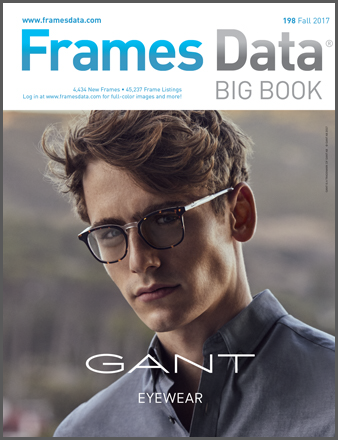 Fall in love with the Fall 2017 Big Book, featuring Gant by Marcolin®. 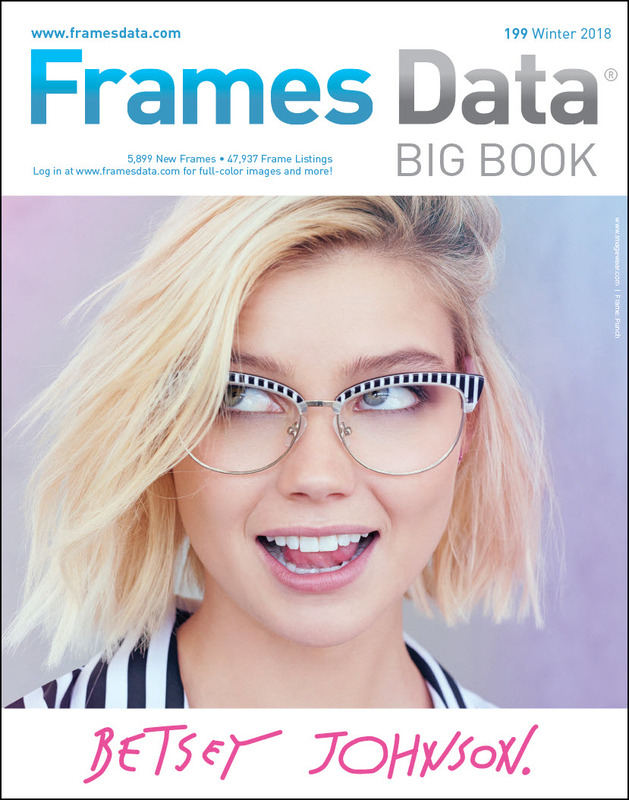 The frame pictured on the cover is model #GA3164.